← Patton: Great movie. Better museum. A nuclear exit for France? 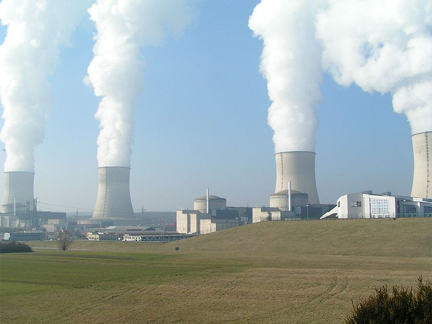 In the second of a three-part series in the Bulletin of the Atomic Scientists, leading world experts look at the possibility that France — which gets three-quarters of its electricity from nuclear power — might phase out of its commercial nuclear sector. The cultural angle is, in my opinion, the most interesting. The primary obstacle to a French nuclear exit, it seems, may well be France’s national notion that being a world power is inherently linked to its civilian and military nuclear efforts. The whole package . My intro. I think it’s still better from an environmental and energy-political perspective to bite the bullet and gradually phase-in new plants. A significant reduction of nuclear in the French energy mix almost certainly means a great increase in their production of power from coal and gas, something which has happened in Germany despite huge subsidies to wind and solar. I love this post it truly is great. Carry on living it up!